In an unfortunate development NGOs and students bodies in Mizoram has asked CEO to leave Mizoram. A coordination committee of major NGOs and students bodies in Mizoram has served a diktat to the State Chief Electoral Officer (CEO), in reaction to the transfer of Principal Secretary, Home, Lalnunmawia Chuaungo following a complaint lodged by the CEO. 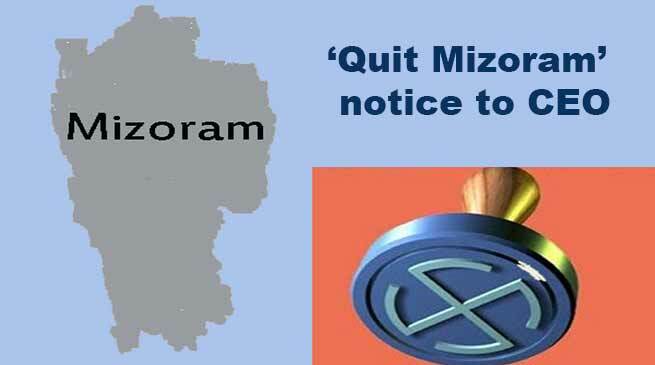 The coordination committee that comprises Young Mizo Association, Mizo Upa Pawl (Mizo senior citizens association), Mizo Hmeichhe Insuihkhawm Pawl (Mizo women organisation) and two student bodies – Mizo Zirlai Pawl and Mizo Students Union – asked CEO SB Shashank to leave Mizoram latest by November 5. 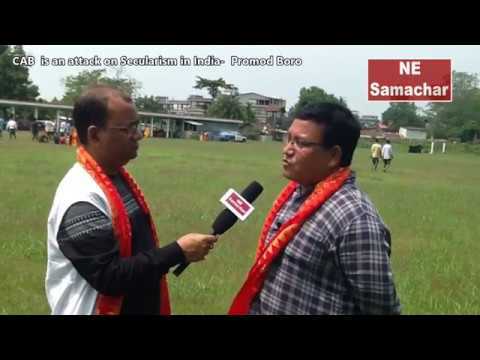 The Mizo NGOs accused the CEO of hampering the process of free, fair and peaceful Assembly polls and hurting the sentiments of the Mizo people. “The civil societies in Mizoram have been working to ensure free, fair and peaceful polls, but recent actions of Shashank were in contravention of such efforts and the NGO Coordination Committee was of the opinion that the CEO is no longer fit to conduct the electoral process,” the committee said in a statement. 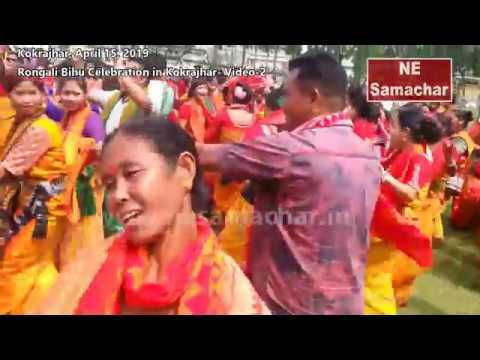 They also suggested that Shashank be replaced by an official who is trustworthy and receives the confidence of the Mizo people to conduct the Assembly polls. On Friday, the Election Commission of India transferred the State Principal Secretary of Home Department Lalnunmawia Chuaungo for “interfering with the electoral process.” The transfer was made on the basis of a complaint from the CEO. 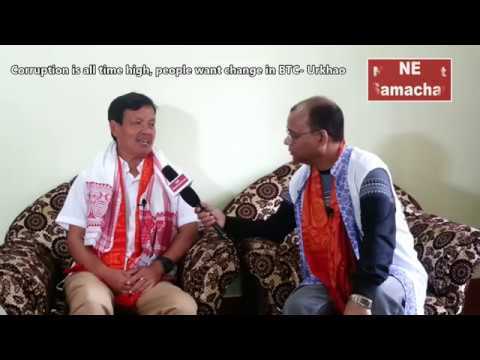 The complaints against Chuaungo were that he had questioned the CEO on the quantum of deployment of security forces and also objected to making special arrangements for Bru refugees to vote in the camps in neighbouring Tripura where they have been living for 21 years since they fled their homeland in Mizoram following ethnic clashes. They are registered as voters in Mizoram and in the past they had voted through postal ballots from their camps in Tripura. Its very unfortunate that the CEO of Mizoram has not take a careful decision. There is something fishy going on and people can sensed the vested interest group turning up in the near election. The Bru’s Repatriation were never successful as they willfully denied everytime the State welcomed them in a peaceful way. They instead resorted to creating dramas and raised voices against the Mizo people in whatever way they could. As of now, they must not allowed to cast their votes in the base camp which is in Tripura State. In fact, what is the main intention behind the CEO, purposedly, for the Bru’s to cast their votes. Is he in favour of a particular Political party?